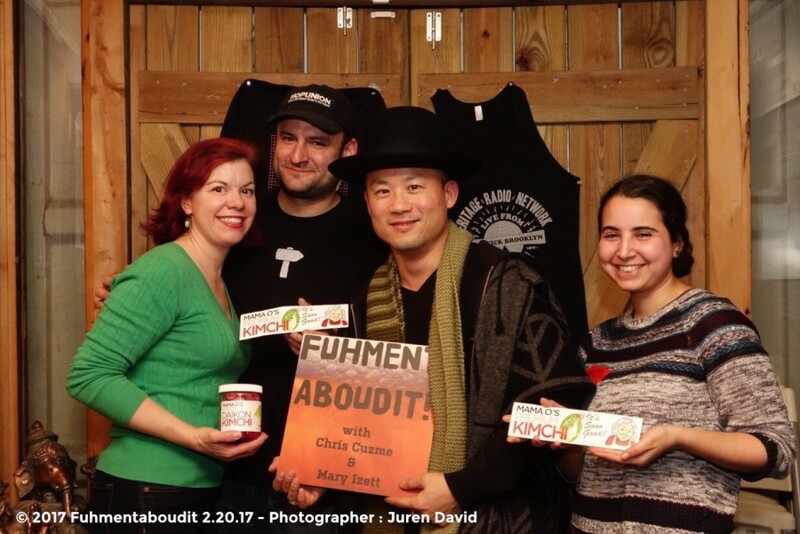 Kheedim Oh, Chief Minister of Kimchi at Mama O’s Premium Kimchi, joins Chris, Mary & Rachel in the studio tonight. Tune in to hear how Kheedim got started, learn more about the different types of kimchi and get inspired to make your own. Bonus: learn how to make Kheedim’s favorite kimchi dish.